Busy moms know, adding one more thing or going to one more place in the day, might break you. I have access to 2 gyms. Yes. I'm lucky like that. There are days when I get home from work, while the kids are doing their homework and I do not want to go anywhere else. What's a mom to do? I'm not going to give up working out altogether. While I do enjoy group exercises, my schedule does not allow for me to get to classes in the area. I need options that I can do whenever I have time to fit in that workout. 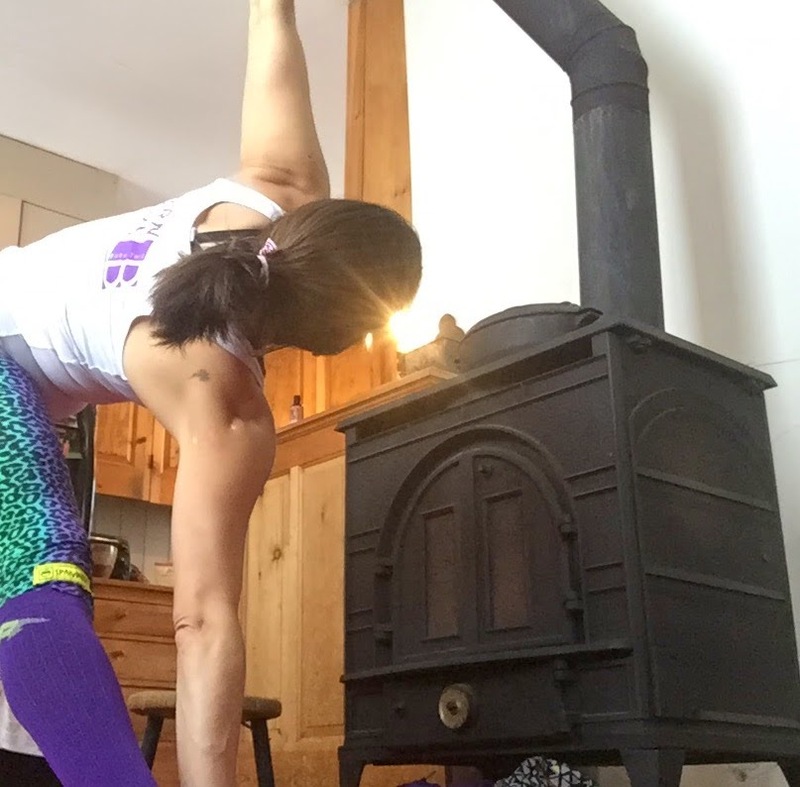 In addition to my running routine, I enjoy adding in strength and conditioning - which will only make me a stronger runner. 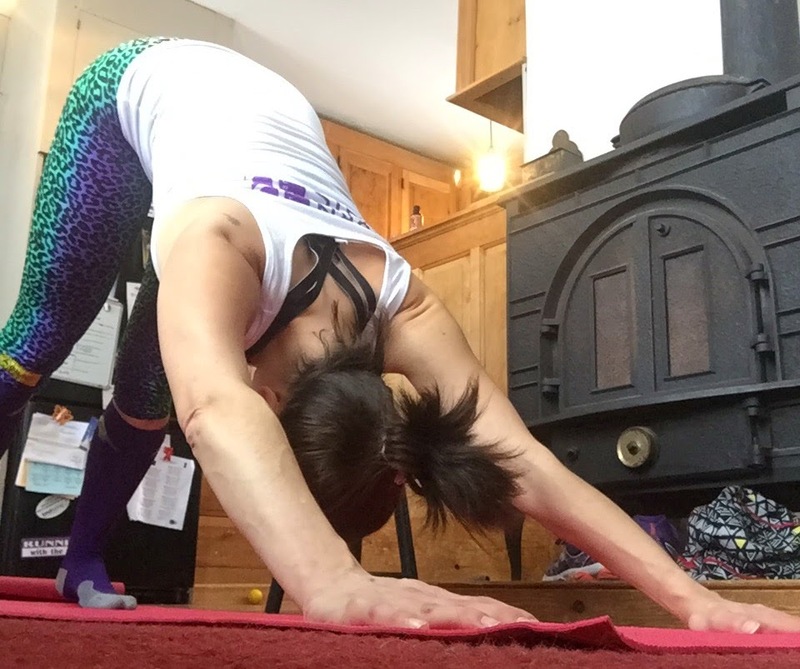 I had the opportunity to review Gigabody, an online subscription that has well over 90 different workouts you can do anywhere at anytime! 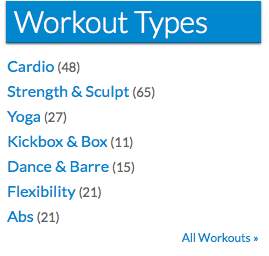 Gigabody organizes the workout options by collections as well, which definitely helps in the choosing process. 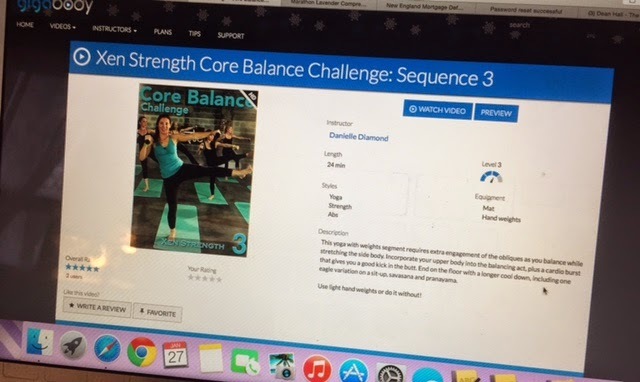 You can click on each video and it will give you a summary, level of difficulty, and equipment (if any) needed. It's quite easy to understand and very easy to use! 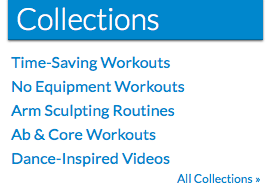 Gigabody is reasonably priced at $8.99/month and with over 90 videos to choose from, you will never get bored! I also have 1 month trial of Gigabody to giveaway. The giveaway will begin today and end on 2/6/15. disclosure: I received a trial of Gigabody for the purpose of a review. No additional compensation was given. All thoughts are 100% honest and my own.